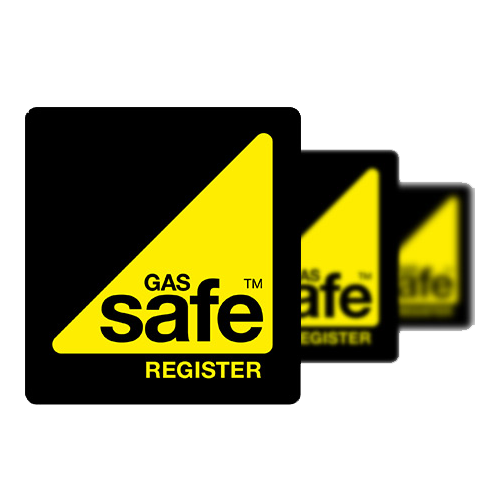 For more information, or to schedule a free of charge, no obligation quote with your local gas engineer in Newcastle, please contact the staff at Northumbria Heating Services by phone or email today, or feel free to learn more about us. At Northumbria Heating Services, we’re eligible to undertake landlord inspections and certificates, including Gas Safety Certificates (CP12). Addtionally, we install and inspect smoke detectors and CO testers, and carry out pre-purchase reports and safety checks for gas and general plumbing. The team at Northumbria Heating Services offer an emergency 24 hour call out service for plumbing in Newcastle when you need us the most. Additionally, we provide a bathroom design and installation service which is second to none. 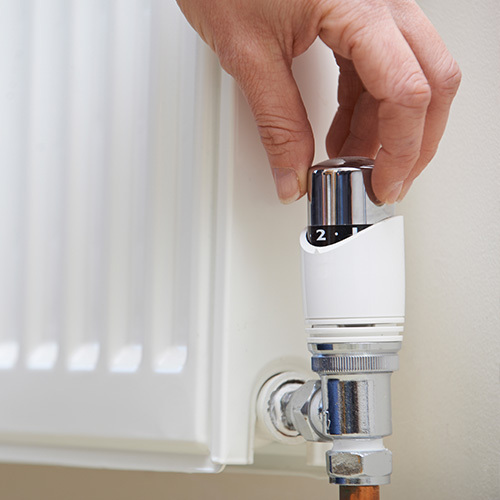 The last thing you need during the cold winter months is an unreliable supply of heating and hot water. Additionally, as a result of the heating system being placed under greater strain, your energy bills are likely to increase. Your energy bills will inevitably be at their lowest relative to energy usage after a power flush. If you’re suffering with unusually high energy bills, it’s imperative that you contact Northumbria Heating Services to perform a power flush to lighten the load.